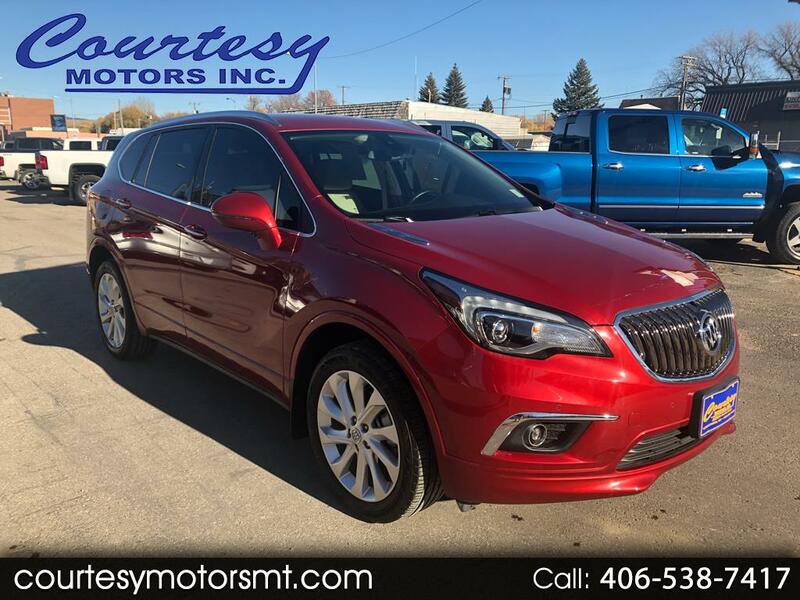 Used 2016 Buick Envision Premium II AWD for Sale in Lewistown MT 59457 Courtesy Motors Inc.
Clean One Owner Car Fax on this 2016 Buick Envision Premium II AWD! Hard to find luxury compact SUV, and man is this thing loaded: Heated and cooled power memory leather front seats, rear heated seats, Heads Up Display, Navigation, full safety features, and too much more to list! Message: Thought you might be interested in this 2016 Buick Envision.